A name to remember, Stevie Appleton is a singer-songwriter who combines smooth dance-friendly grooves with slick singer-songwriting style. 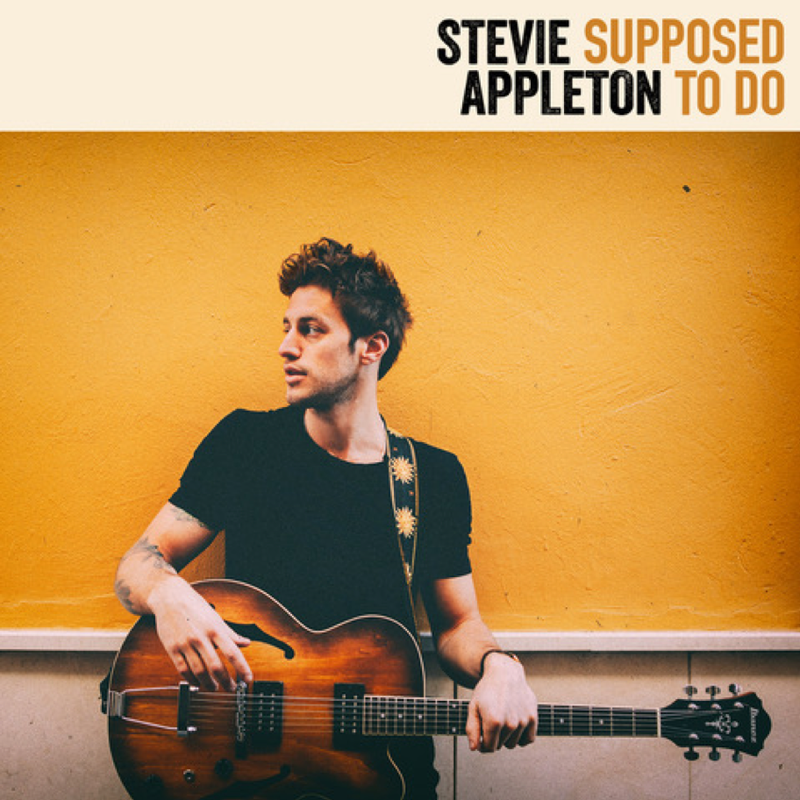 Stevie's new single, ‘Supposed To Do’, falls right in the sweet spot of organic and electronic - a three-minute pop record that announces the young musician as a force to be reckoned with in 2018. Although influenced by song-writing legends such as Fleetwood Mac and Jeff Buckley, Stevie has spent the past couple of years writing and producing for Dutch label, Spinnin’ Records, Stevie comments, “I turned up to a writing camp in Holland with my guitar not knowing what to expect and just had the most incredible experience,” he recalls. “I went in with a singer-songwriter approach and it was brilliant how that was produced into a completely different genre, it was kind of a buzz actually”.